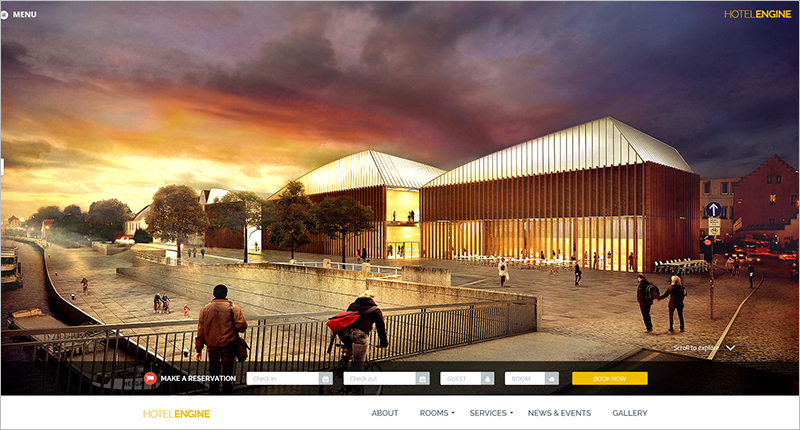 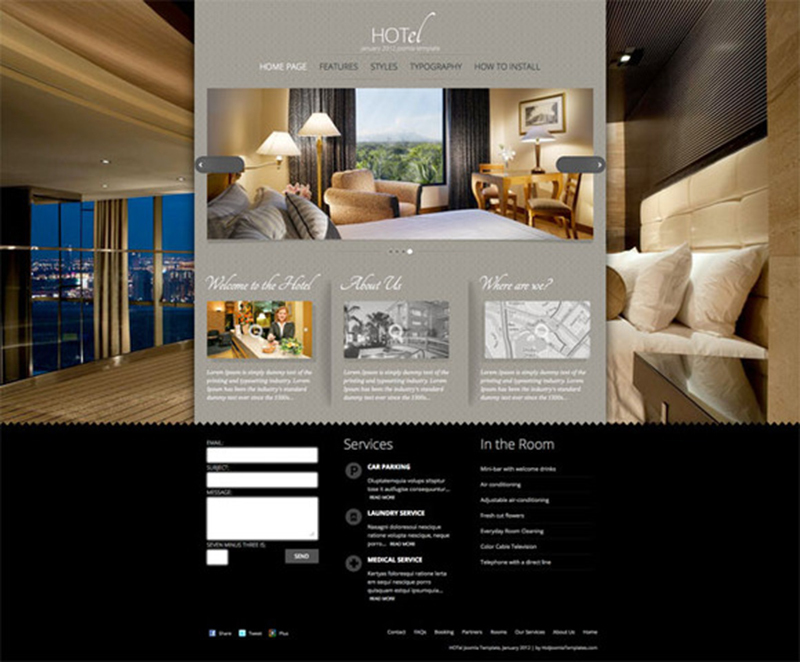 The use of Internet technology has a wide-scale of application in the hotel industry. 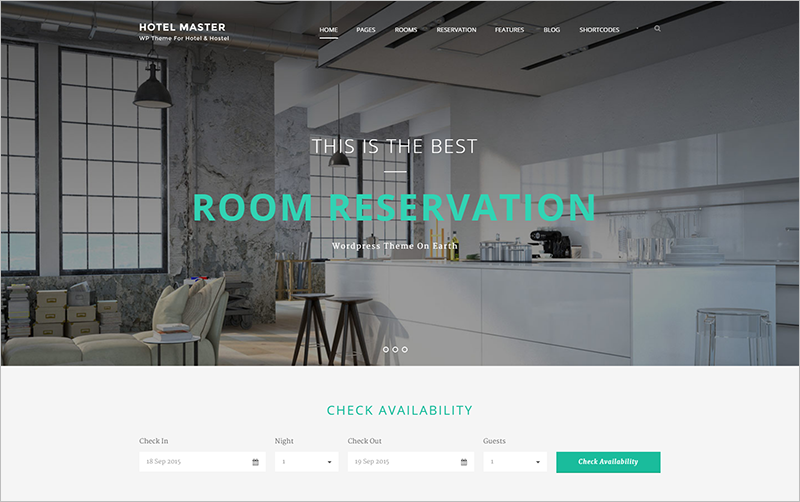 People have been constantly searching on the internet to find out about the best hotel for accommodation. 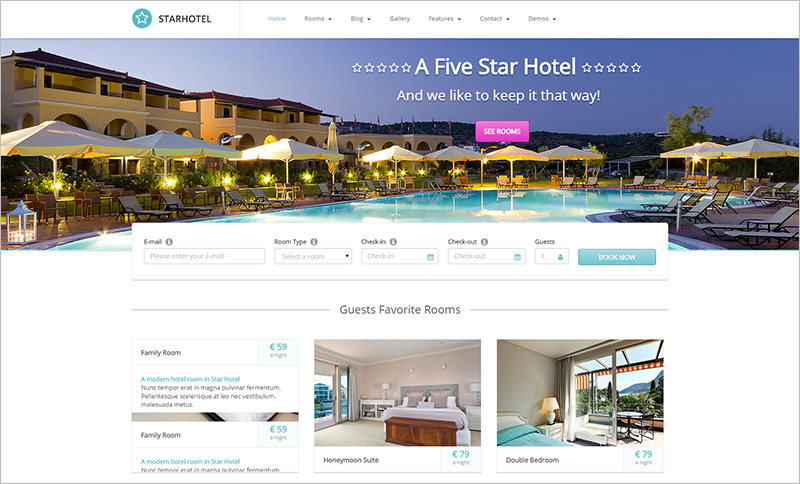 Building a great website with good features will help in attracting more guests and increase the online presence of your hotel. 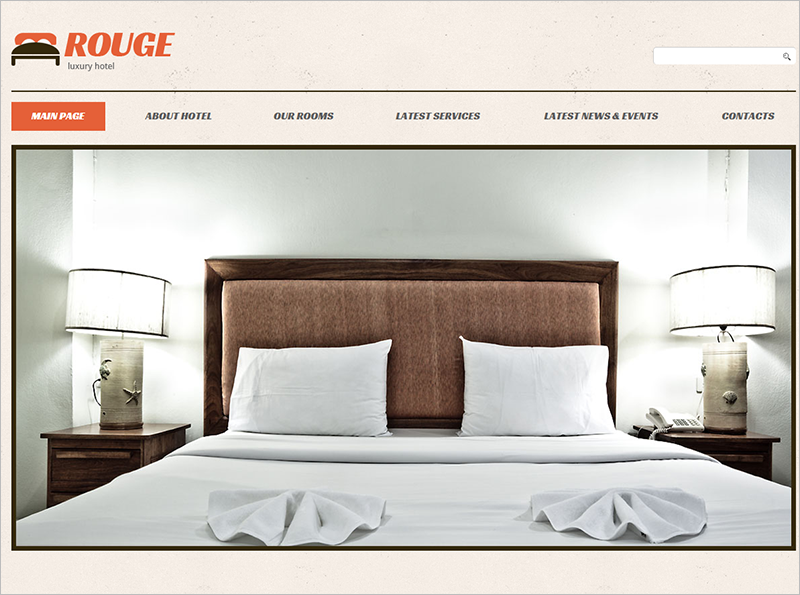 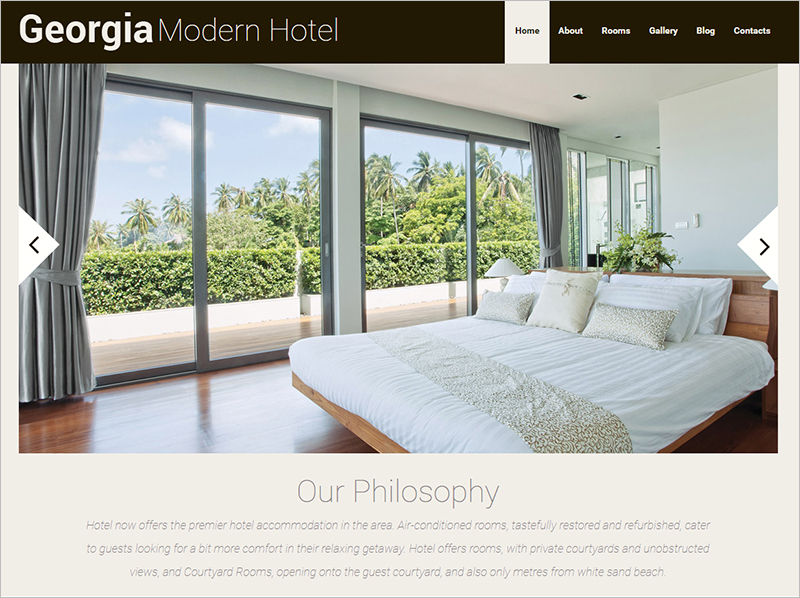 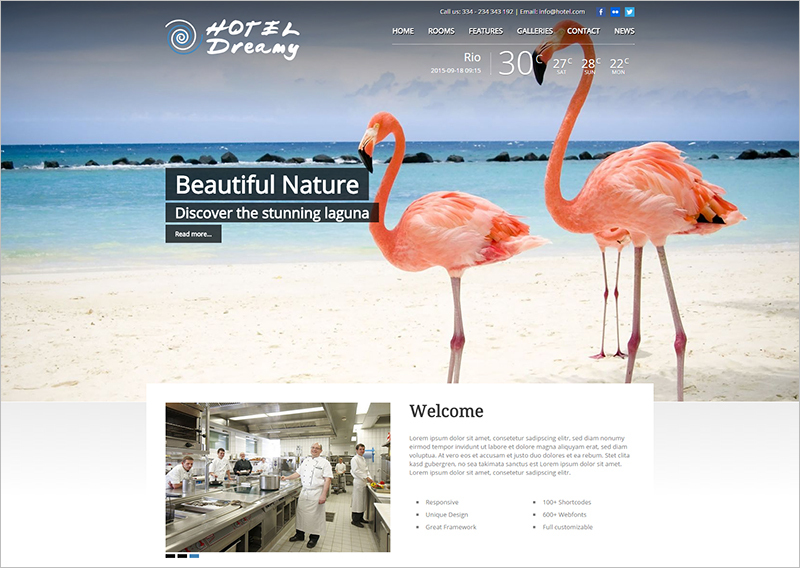 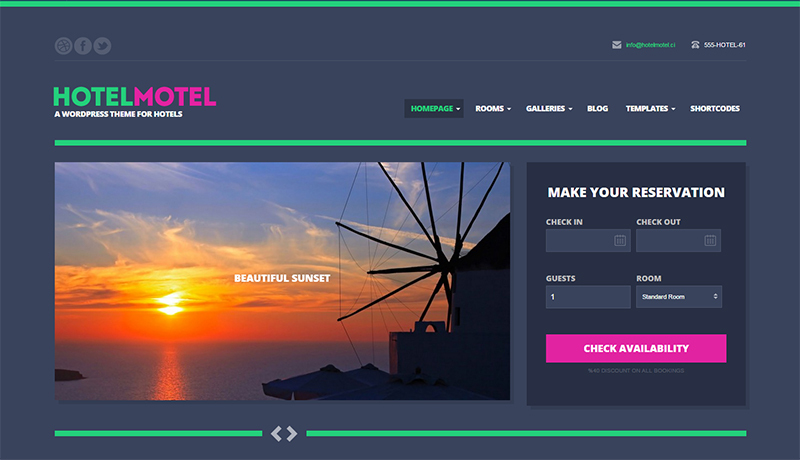 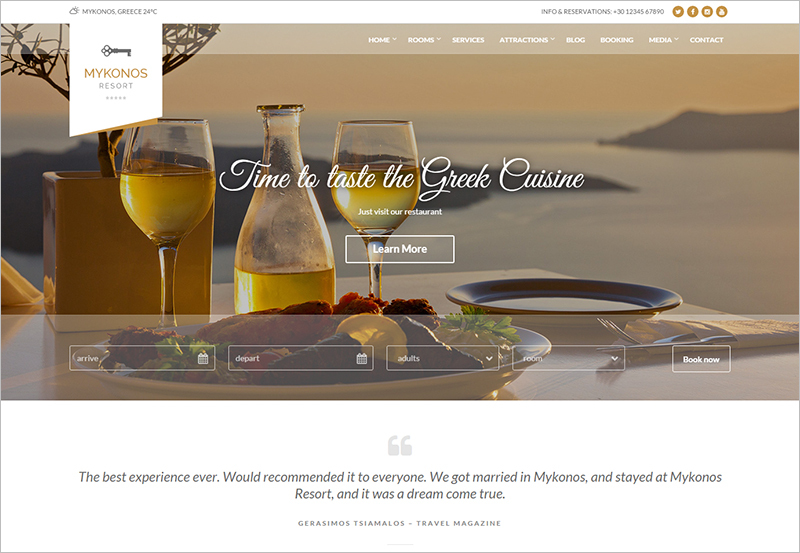 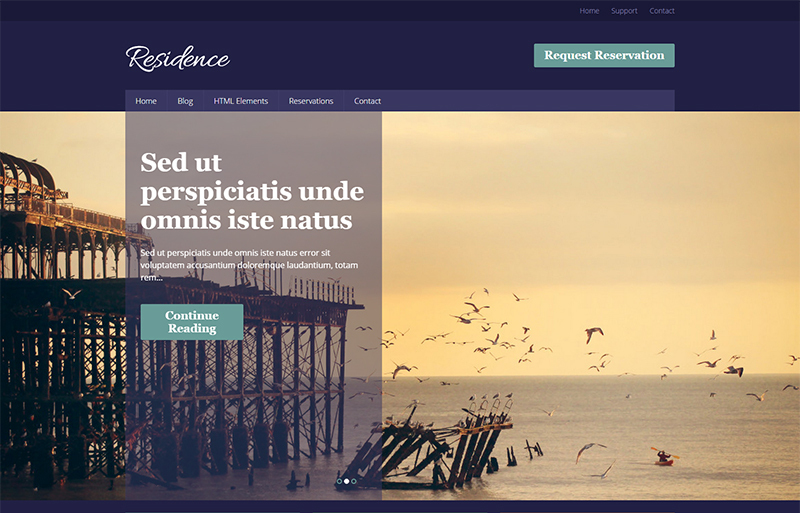 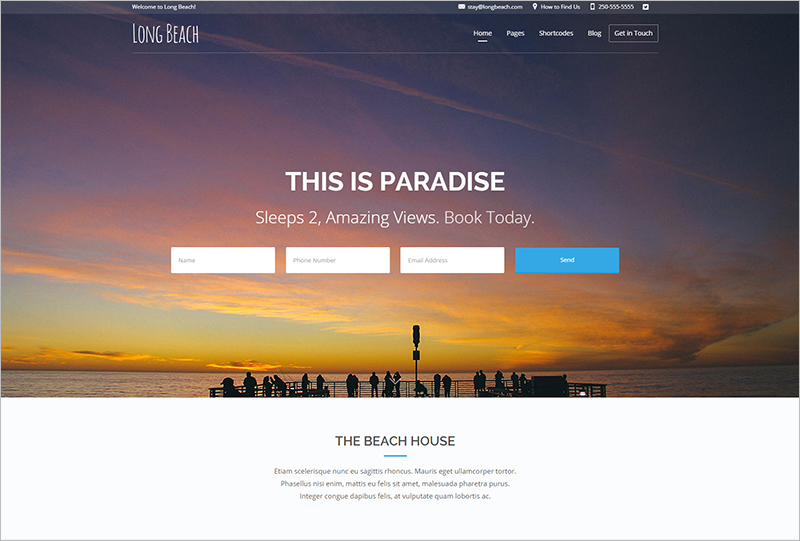 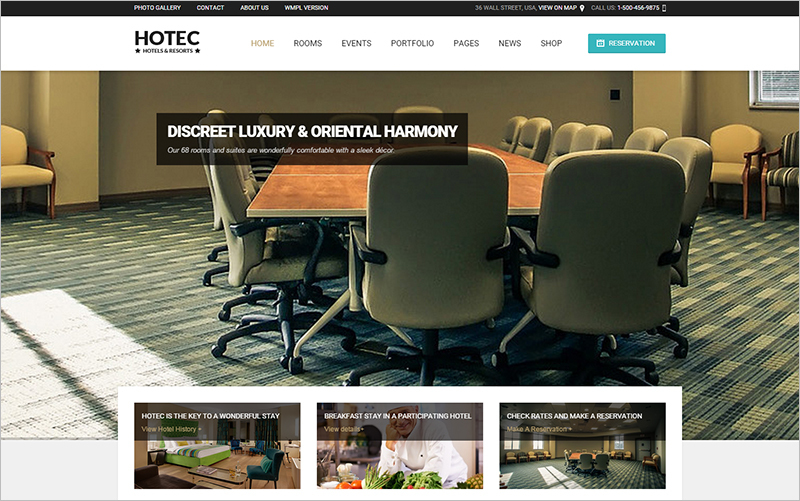 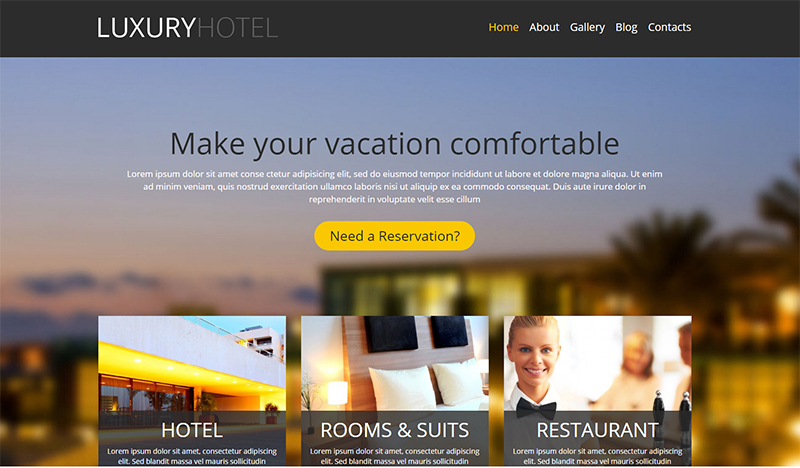 To build a great website for your hotel we have a brilliant collection of WordPress hotel & restaurant themes which are content-rich and user friendly. 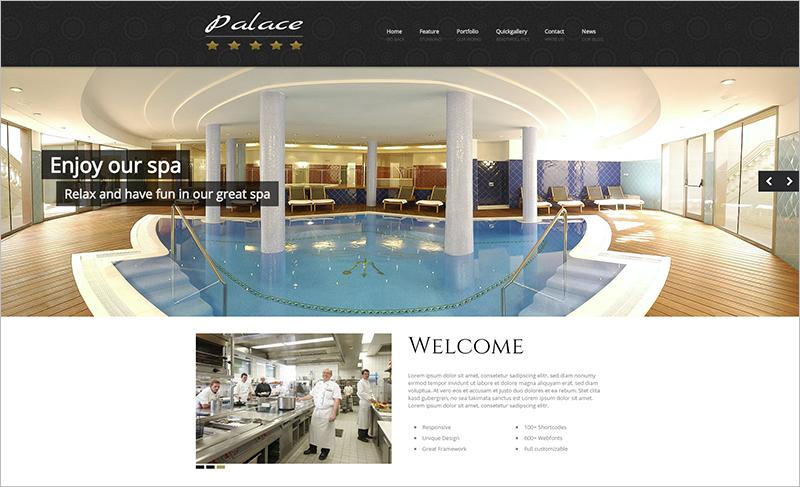 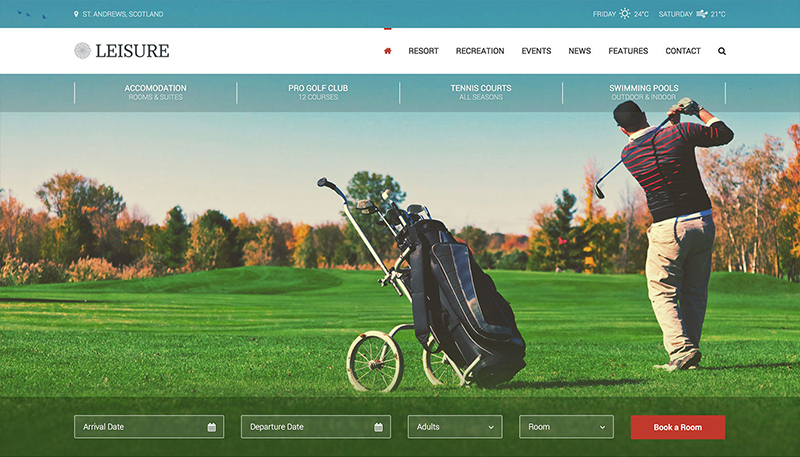 A good looking website will always help you in promoting your business and let your potential customers have a look at the amenities and services you are offering. 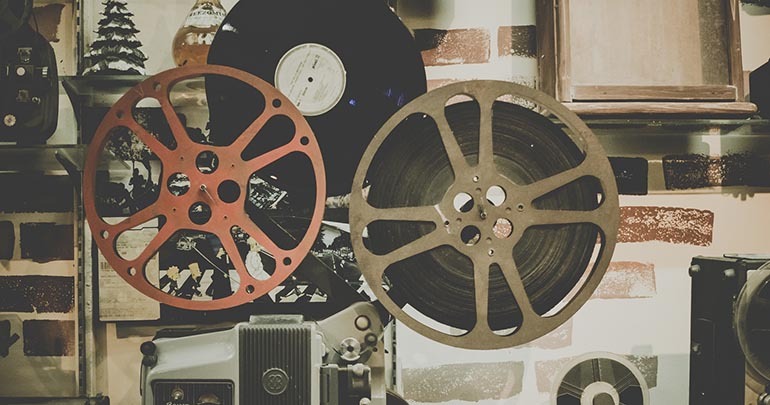 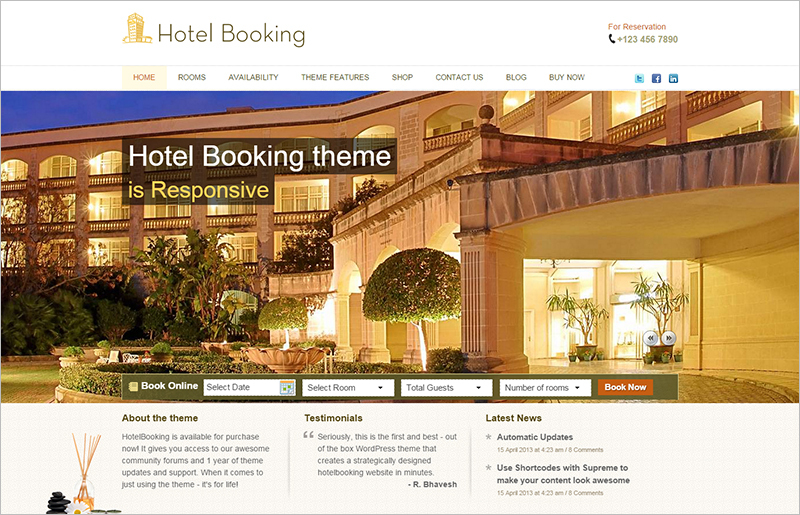 A website needs to be user friendly and functional apart from being eye-catchy. 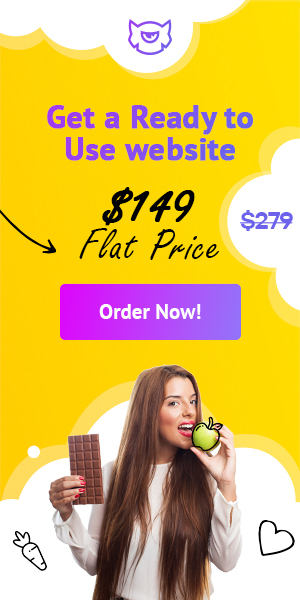 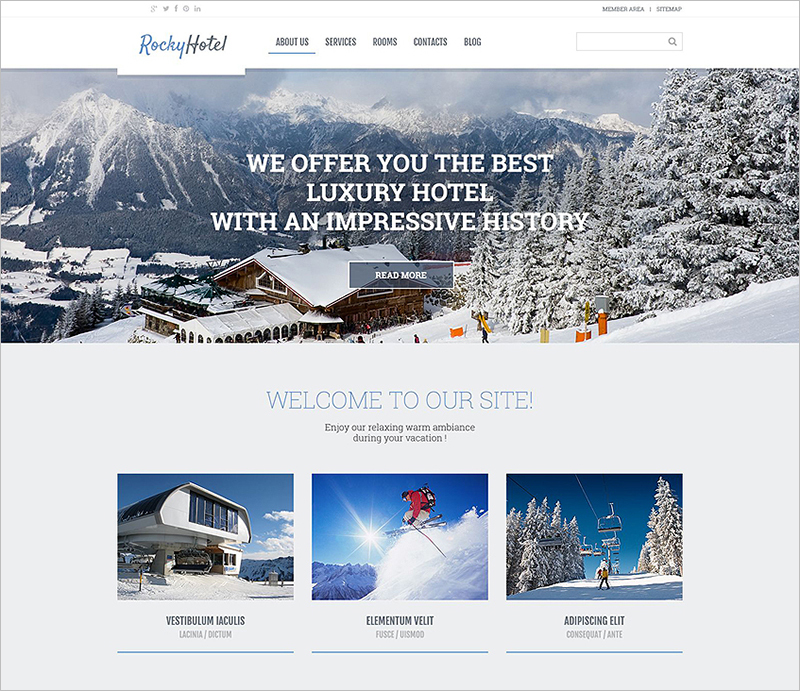 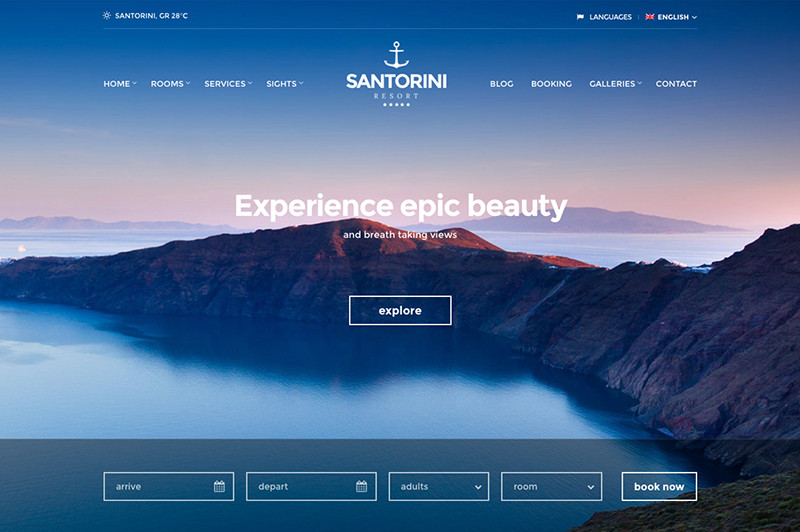 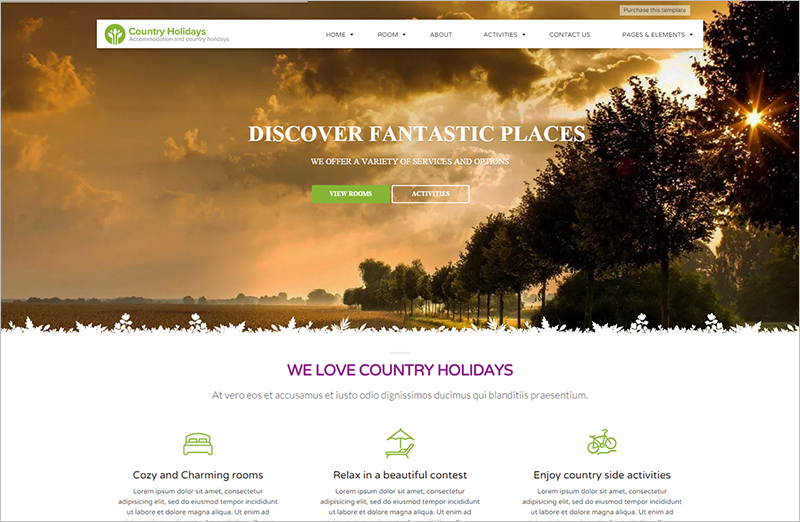 You can choose any of our premium themes to build an extremely good looking professional website for your hotel with ease. 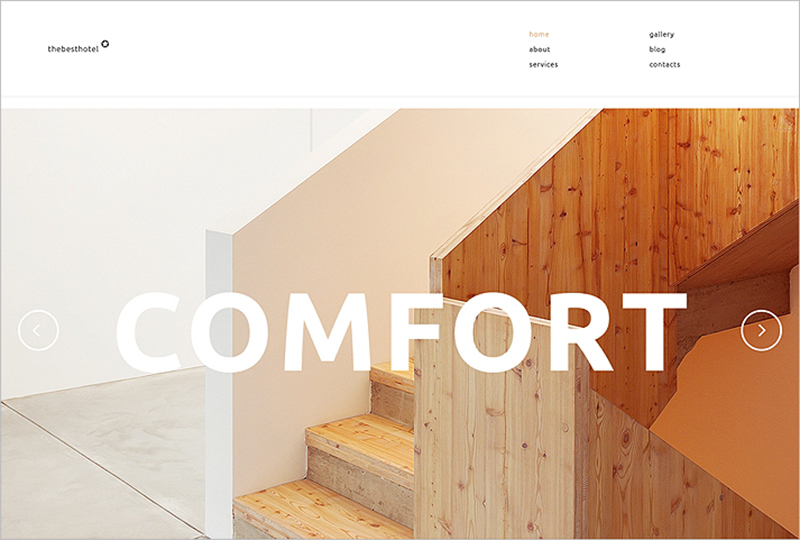 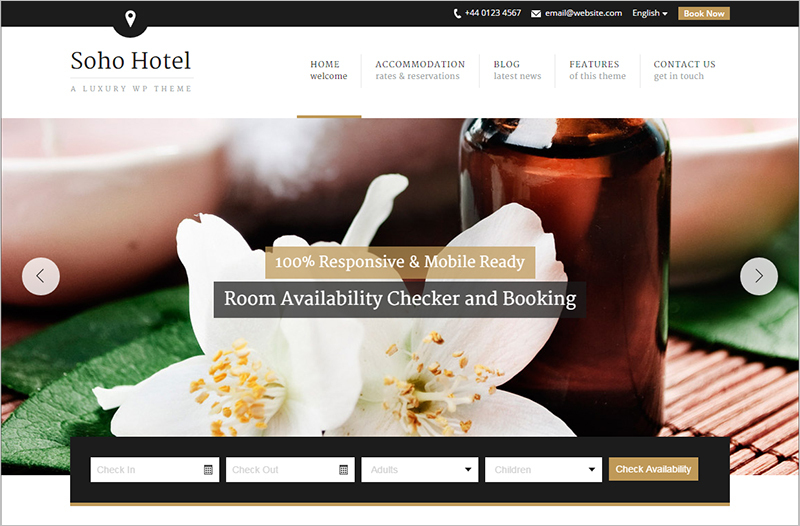 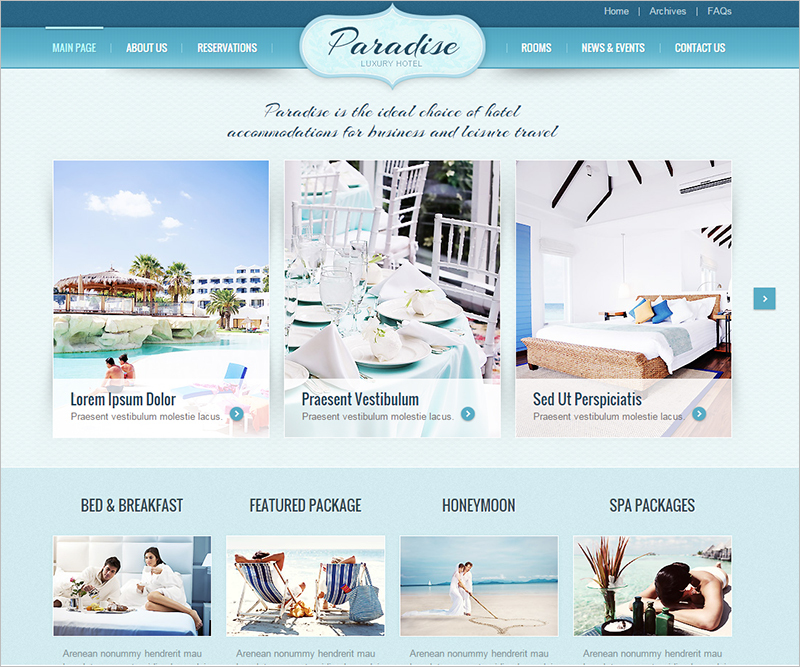 These WordPress themes are specially designed to help you to show your potential guests how beautiful is your hotel location, how well maintained are your rooms and what are amenities and features of your hotel.